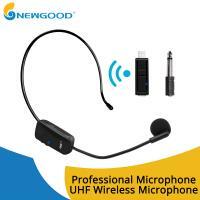 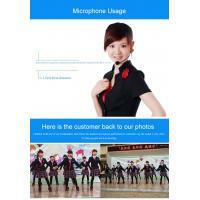 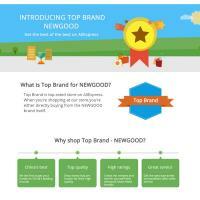 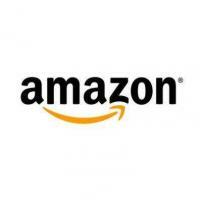 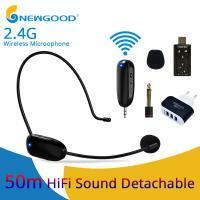 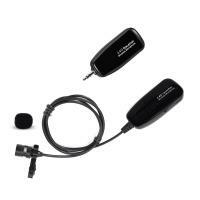 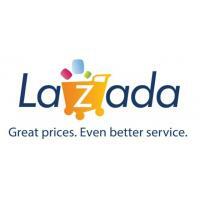 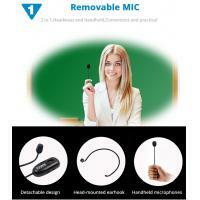 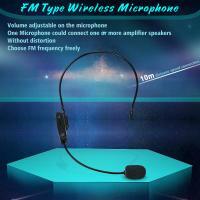 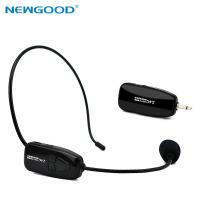 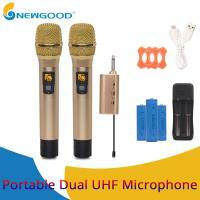 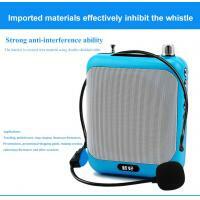 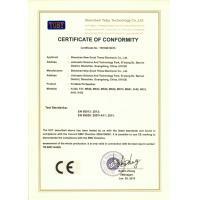 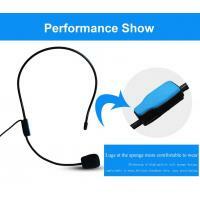 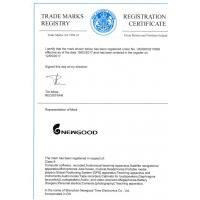 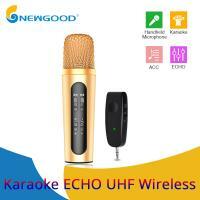 No charging microphone type,free using presention and amplification experience. 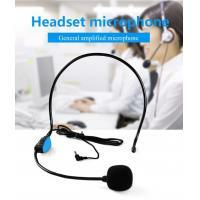 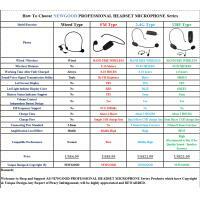 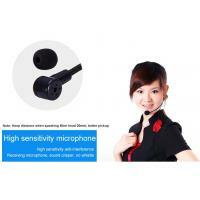 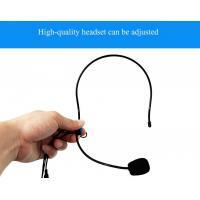 Professional wired Microphone with headset hook/ear hook,PP packing bag. 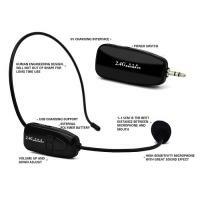 3.Clear (voice) Signal and transmission. 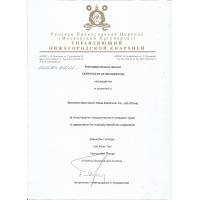 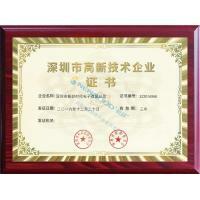 4.Small size and economical application.